Colin Chapman impressed the Formula one in many ways. With Team Lotus he debuted in 1958 with the Lotus 12 and the Lotus 16. During the 1960s, Lotus was one of the most innovating teams in the Formula One, compared to Scuderia Ferrari it was astronomic. 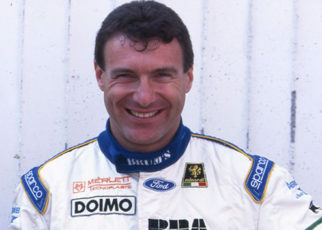 And with star driver Jim Clark the team won several titles. 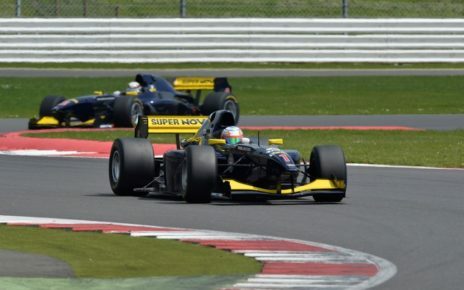 What many don’t know is the several flirts Team Lotus had with the Honda Company. 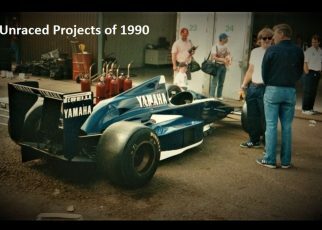 Yes, Team Lotus drove with Honda V6 engines in 1987 and 1988 with good and bad results. 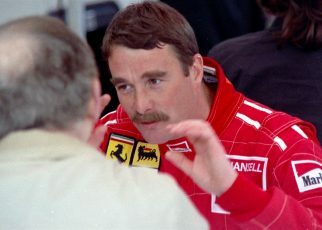 Though since Colin Chapman died in December 1982 the team seemed hopeless, desperately to find its identity back. 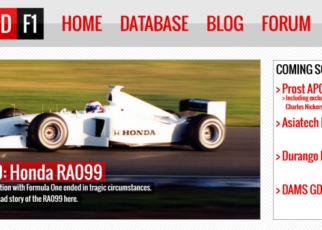 However, it was not the first time Colin Chapman was in contact with Honda. As early in 1963 Colin Chapman was in contact with Honda to provide them with engines. 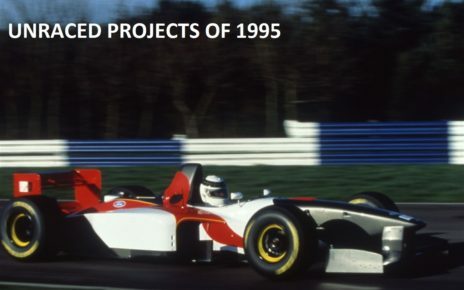 Honda was interested in Grand Prix racing for a while, and it was looking to provide a team with their engines. In 1963, Team Lotus won most of the races powered by the Coventry Climax V8 engine. Colin Chapman asked Climax to design a brand new engine for the next season. 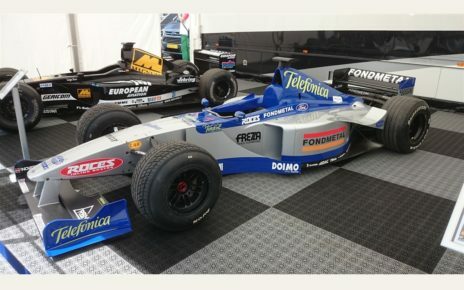 In first instance, Climax denied the request and kept on with their current engine the FWMV Mk.III 1496cc V-8. As reaction, Colin Chapman made a deal with Honda, who was seeking a team for their engines. For 1964, the Honda V12 engine would power the Lotus 25. A good deal, but it was only a trick to put pressure on Coventry Climax to develop a new V8 engine. Eventually Climax caved in under the pressure of the Honda deal and started to develop, improve, the Coventry Climax engine. With the result the FWMV Mk.4 1499cc V-8 and the FWMV Mk.5 1499cc V-8. It has said that Chapman cancelled the deal with Honda by phone. 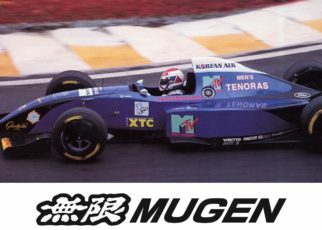 Probably this was the reason Honda gave one of their own in-house engineers the task to design their first Formula One car. A year later in 1964, better said just months later, Colin Chapman was again in contact with Honda. 1964 was not the best season so far for the team as the Lotus 25 fitted with the new Climax V8 engine was not that dominant as previous year. It was arranged that a Honda RA271E V12 engine would be fitted in a Lotus 25 or the new Lotus 33, it is not sure which car would have been used. As expected the deal did not continue. Before the engine could be fit in the car, Colin Chapman called off the deal with Honda. In 1965, Team Lotus would race once again with the Coventry Climax V8 engine, and win the title with star driver Jim Clark. 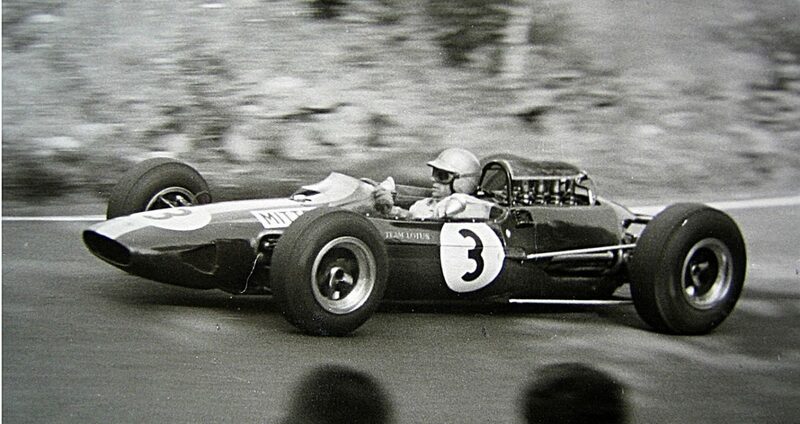 In 1966, Team Lotus would appear once more with the Climax V8 engine on the grid. However, the Lotus 33 and the old Climax V8 engine didn’t brought the success and for 1967 team Lotus would use several engines (BRM V8, BRM H16, Climax V8, Cosworth DFV and the FVA) before it appeared with the Ford Cosworth DFV on the grid in 1968.